Own a Nexus Player? About to own one? The factory image with its latest update, LMY48N, is available too. Yesterday T-Mobile announced new over-the-air updates for the Nexus 4, 5, 6, 7, and 9. They contained security and bug-related fixes that, for the most part, aren't all that exciting. The patches amounted to under 20MB for all but the Nexus 6, which was under 30. But Google didn't promise us fun when it promised monthly Nexus updates. Anyways, that doesn't matter. This does. These are Nexus updates, and you can flash them now. Google has made the factory images available for download. Your device is only a quick fastboot away from instantly having the latest stable build. When you visit the page looking for the latest goods, scroll down to LMY48M. That's the one you want. Files are up for the Nexus 4, 5, 6, 7 (2013 Wi-Fi), 9 (Wi-Fi and LTE), and 10. I could keep counting to 11, but then I would just be making stuff up. The Nexus 6 factory image doesn't work for all versions of the device. Fortunately for those of you who have already left a few comments pointing this out, Google has rolled out two more downloads. You can now get LVY48F for the Project Fi model and LYZ28K for T-Mobile. 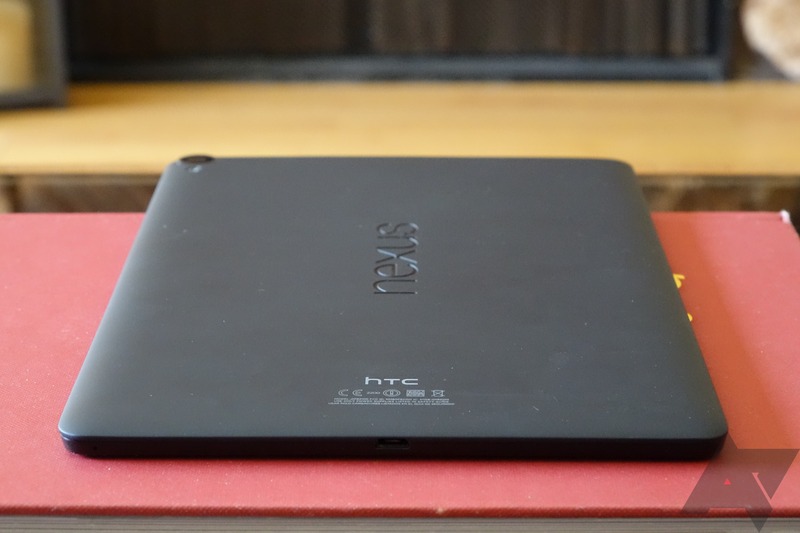 Folks with the cellular version of the Nexus 7 2013 will find that it has also made the list. Search the link below for LMY48P.